The Southern Adirondack Library System (SALS) is a voluntary association of 34 public libraries in Hamilton, Saratoga, Warren and Washington Counties. We work together to provide the best possible library services to residents of our region. Chartered in 1958 by the New York State Board of Regents, SALS is one of 23 public library systems in New York State. Almost all of our revenue comes from the state of New York. We are governed by a Board of Trustees composed of three representatives from each county elected by the trustees of our member libraries. Each member library is governed by its own board of trustees and is funded primarily by local taxes. 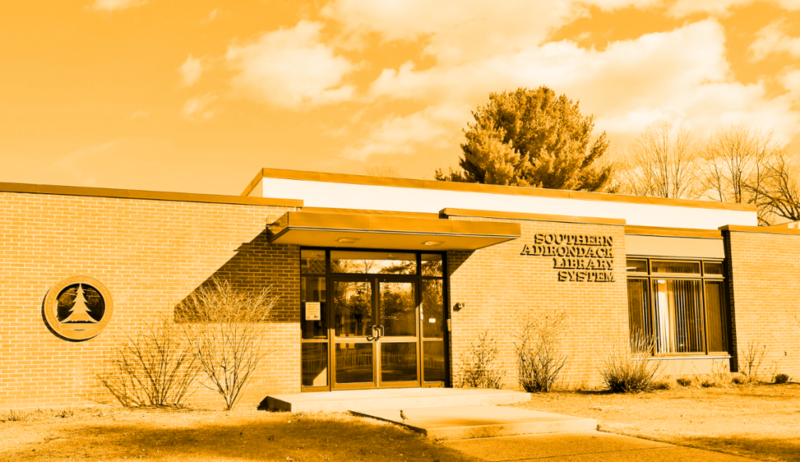 Automated library services are provided to member libraries through the Joint Automation Project in collaboration with Mohawk Valley Library System (MVLS). SALS operations are guided by a Plan of Service developed by a committee of SALS trustees, member library trustees and staff representing all sizes of member libraries with attention to geographic location. Crandall Public Library is our Central Library; for more information on Crandall Public Library, visit their Plan of Service for 2016-2021.